Well it's been a weekend filled with Royal fanfare. Friday night while at a party in honour of the newly weds, Will and Kate, I started thinking of Castles. 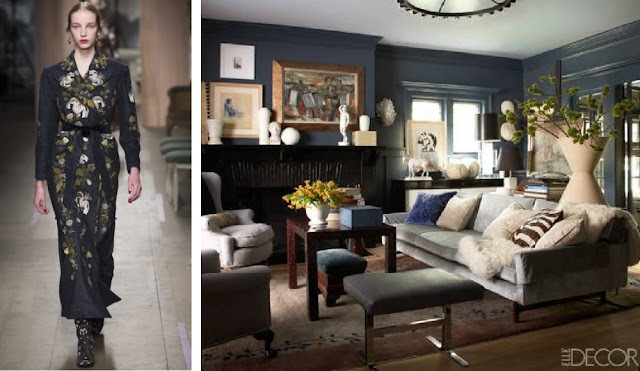 Their grandeur, their significance, and their place in royal history. It lead me to a little discovery this weekend, that I am only too happy to share with you. Britain is filled with thousands of castles, many of them still standing, but nor maintained or furnished. Some have become great tourist attractions, and a few are still inhabited by the royal family. They date back to 1066, when William the Conqueror of France, first invaded Britain. He was the first to build a castle to mark his reign over England, Ireland and Wales. And since, then royal families succeeding have followed suit. 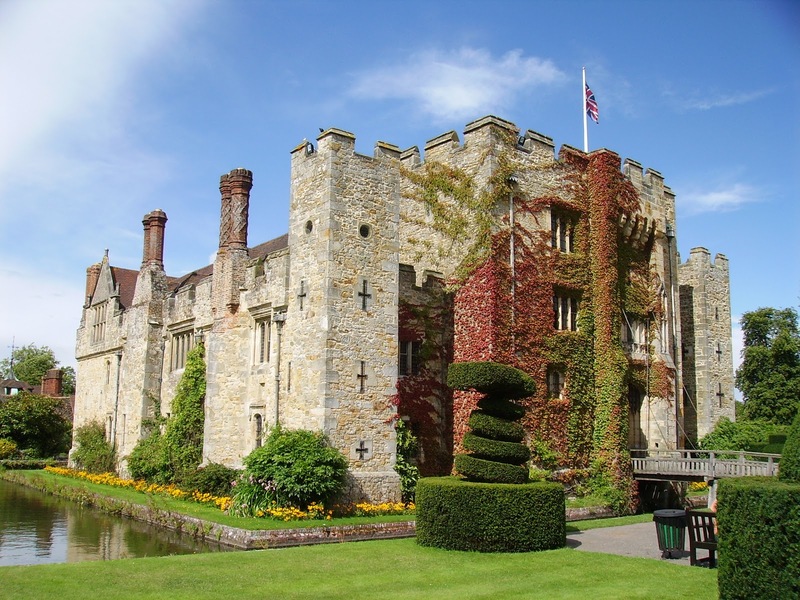 Hever Castle dates back to 1270. It is most famously known for being the Childhood home of Anne Bolyen. The woman who seized the heart of Henry the Vlll and lead him to form the Church of England, so that he could divorce his wife, Catharine of Arragon. Anne Bolyen, did produce an heir, Elizabeth, and although for most of her early life she was an outcast, she did eventually become Queen at the age of 25. Elizabeth ruled for 44 years, and restored England to prosperity. Her reign is referred to as the Golden Age. These are just a few images of the exterior and grounds of Hever Castle. No doubt, as beautiful today as it was then. Some more images can be found here. 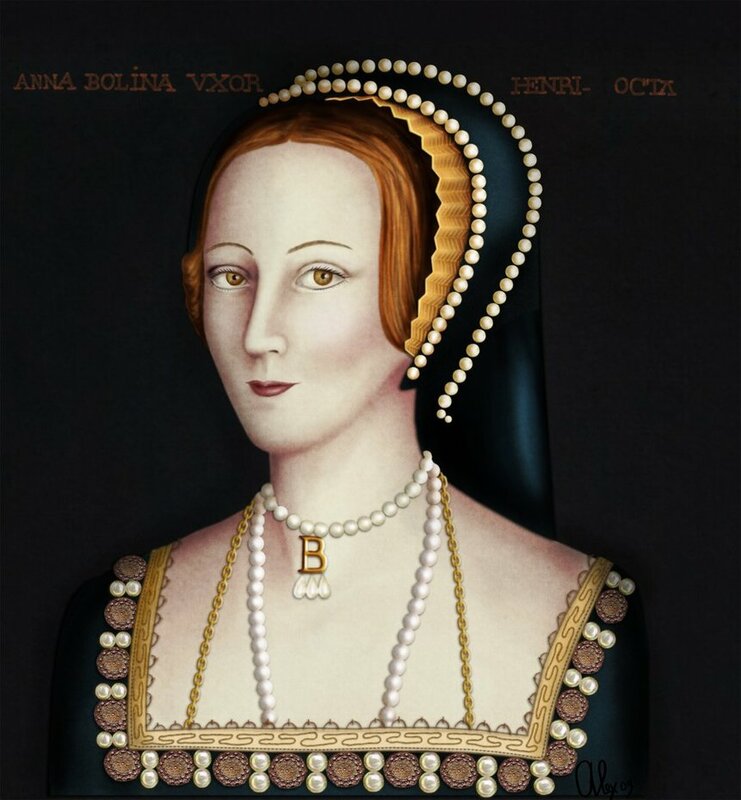 Rumors are afloat that the castle is in fact haunted, and that on the year of her death, the image of Anne Boleyn is seen roaming the castle grounds. Anne Boleyn, Born in 1500, and executed by beheading in 1536, for High Treason.